All of the pictures on this site are for sale/use on a personal basis. If you are a small website owner or would like to use this for homework/ wallpaper etc then a small donation is acceptable. Most of the files can be sent to a registered e-mail address and are approx 120kb in their "raw" state and tend to be of 1024x768 format. You may contact the webmaster by right clicking on the image above which will reveal the e-mail address. Experience the stunning beauty of Scotland from the comfort of your home. 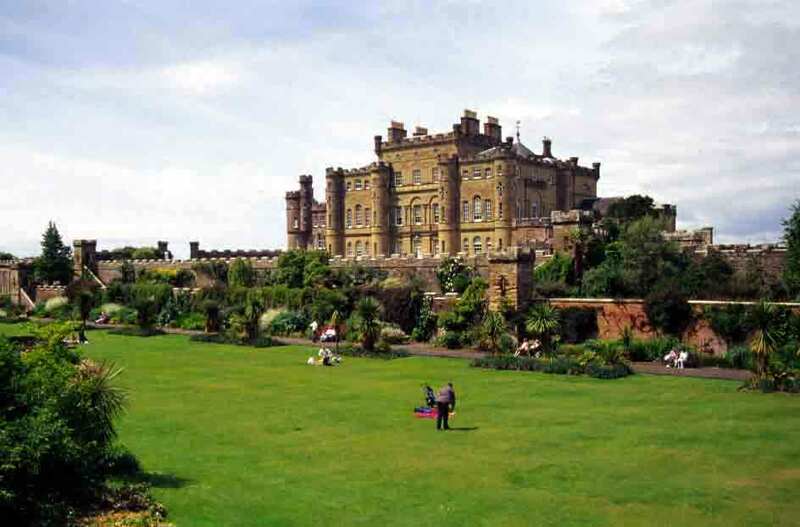 We have photographs and information on the top tourist attractions in Scotland and some of the less well visited but just as exciting sites and locations.Select from the menu and view our selection of photographs. We also provide background information and unbiased opinions of the attractions in Scotland.